Rain season is here, afternoons often feature massive storms. 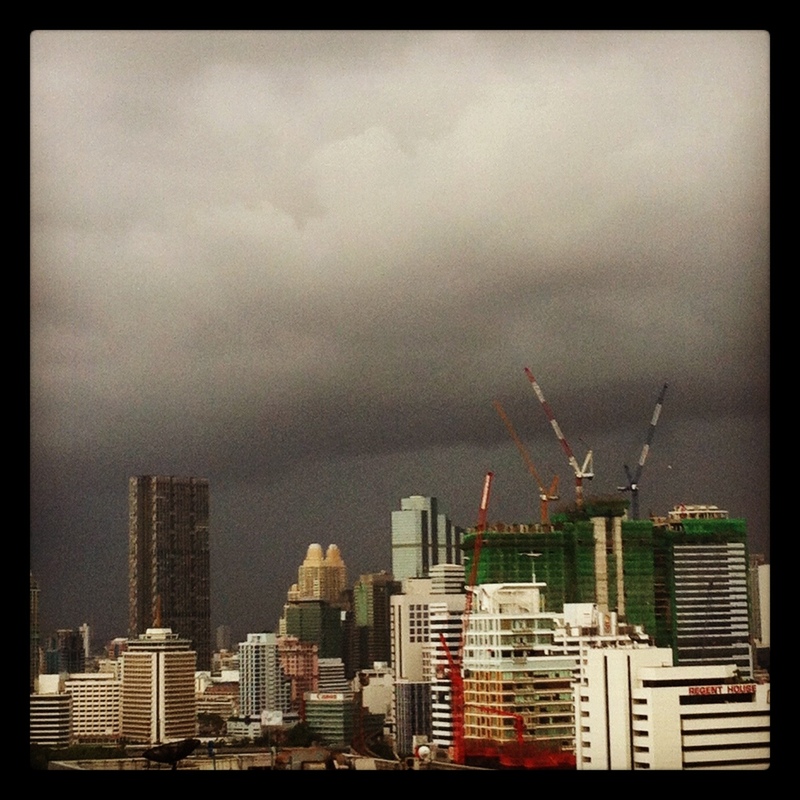 This entry was posted in Bangkok, Thailand and tagged Bangkok, rain. Bookmark the permalink.